Sales, rental of Heavy Duty scaffold. 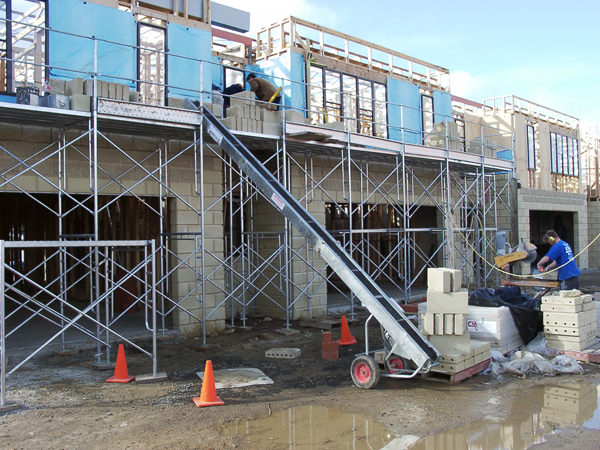 Modular Frame is an alternative Scaffold to the traditional cumbersome heavy scaffold. Our Unique Tube size using high grade steel, results in a lighter product. Saving of overall weight, to comparable products. 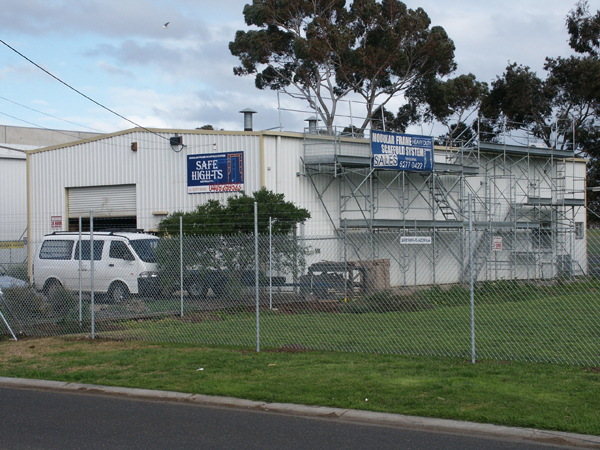 Safe High-Ts have been in the Scaffold industry for over 19 years and our after sales service is exceptional. We can provide on site demonstrations or advise on set up if required. We offer total Scaffolding for industry, all trades, rework and home renovators, and have a number of different packages available. Scaffolding to individual needs, Trailer packages, Mobile Towers, and can assist with finance options if required. We are based in Geelong and Sell, Rent, Hire all over Australia including, Melbourne and suburbs, Geelong, Surf Coast, Ballarat, Bendigo and across Victoria. We sell to Tasmania, New South Wales, Queensland, South Australia, Western Australia, Northern Territory and Australian Capital Territory.